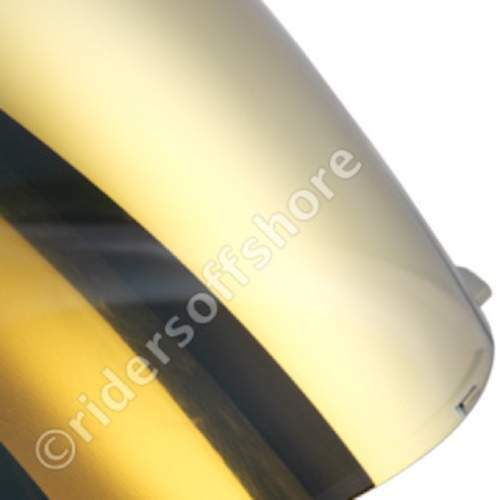 At Riders Offshore you will find a large range of Motorcycle Helmets, Helmet visors & Accessories. 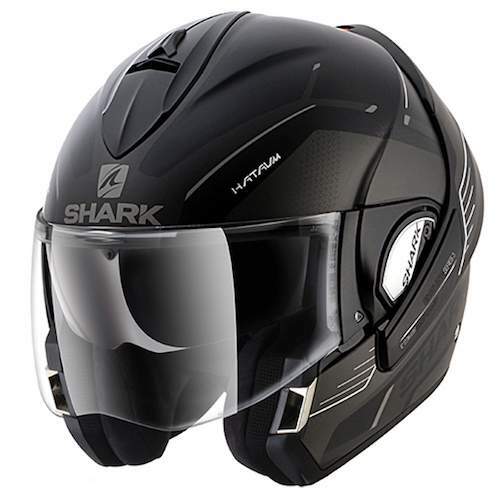 We are Official UK Approved Dealers selling Top Brand Quality Motorcycle Helmets including Shark, Shoei, Bell, Craft, Momo, Nitro & Suomy which all include full warranty. 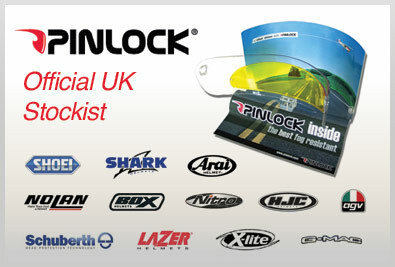 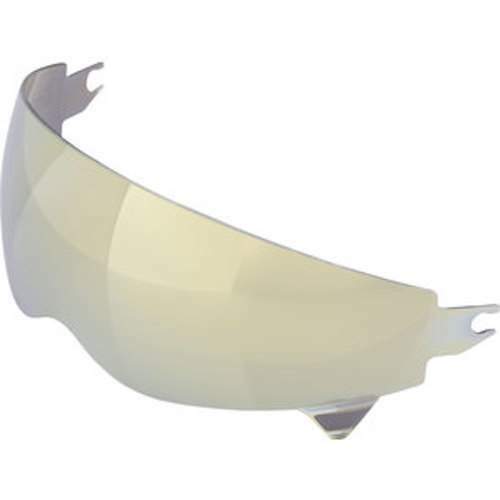 The UK's No 1 largest supplier of Motorcycle Helmet visors. 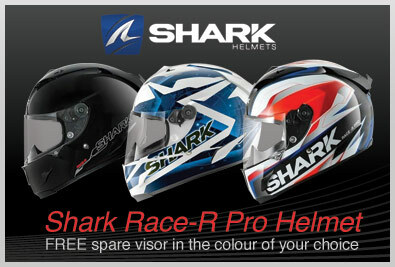 Here you will find a massive range of visors, Clear, Tinted, Black, Iridium & Mirror finishes to fit all the most popular brands, Shark, Shoei, Arai, AGV, HJC, Bell, Nitro etc.